Las Vegas, should you believe the press, is going through something of a transitional phase right now. Revenue is down, the traditional gambling holidaymaker is being replaced by a younger, hipper crowd, and the big casino chains are in something of a quandary about what to do about it. 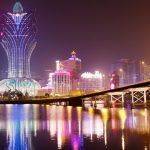 Despite the recent recession and the creation of some new mega-resorts, there are still plenty of hidden gems in Sin City for the discerning holidaymaker. Check out these top tips and save yourself a bundle of cash next time you visit. Downtown Vegas used to be THE centre of Sin City. Binion’s casino there even hosted the World Series of Poker before moving to the Rio in 2005. While the Downtown area has been neglected for some years, it’s starting to have something of a resurgence. 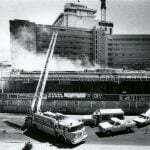 Legendary hotels off Fremont Street like Binion’s, the Golden Nugget, and Four Queens, offer a Vegas experience more like 1975 than 2015. As well as some chilled-out gaming and cool bars, check out the night-time neon lightshow of Fremont, the best video arcade in the world at Insert Coins, and the stunning waterslide/shark tank at the Golden Nugget. Every big hotel in Vegas has a mall of some sorts. The Venetian’s might offer an “authentic” Venice feel, complete with canals and gondolas, but it’s for the tourists only. Take a cab (ask the driver) to take you to the best out-of-town malls. 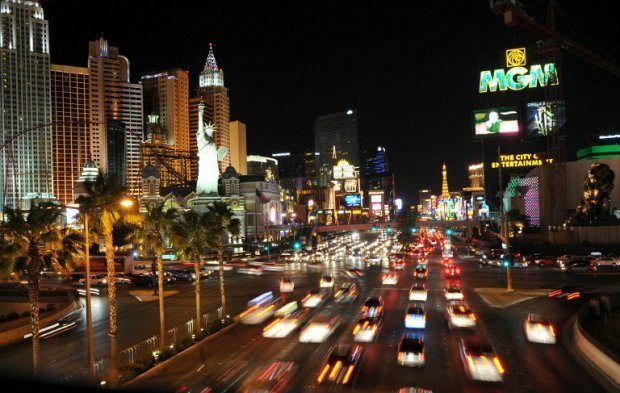 They’re only a 15 or 20-minute cab ride away from the main Strip hotels and you’re more likely to pick up a bargain. 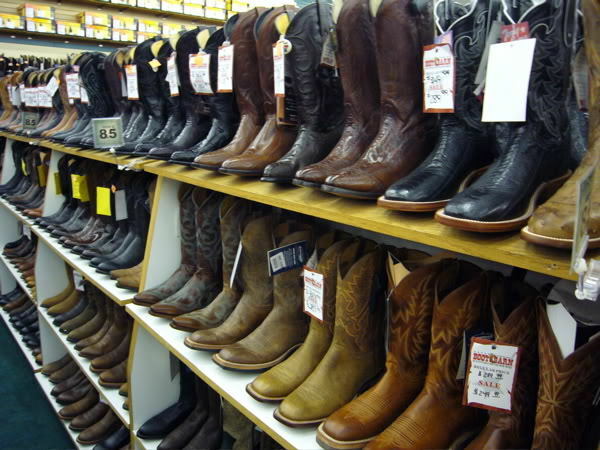 Head to Boot Barn for cheap Levis and cowboy shirts, while scouring a bewildering choice of cowboy boots to take home a slice of Nevada culture. Remember the US sizes if you’re coming from abroad, as they differ to UK and Europe. 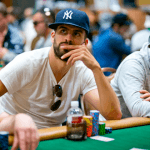 Vegas attracts gamblers and holidaymakers of all sorts, but for casual poker players, Vegas can be a goldmine. Many tourists pitch up cardrooms wanting to try a bit of live poker like “they’ve seen on the TV” or try their luck having played a few $10 Sit ‘n’ Gos online. They’re also not too fussed about losing their cash. That’s why you’ll find some of the easiest games in Las Vegas. 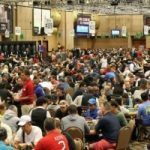 Avoid the big Strip cardrooms in casinos like the Bellagio, Mirage or Caesars during the World Series of Poker (May – July) as the seasoned pros will let off steam there after a hard day’s tournament play. Instead, head to the daily $20 and $30 tournaments at Imperial Palace, Mandalay Bay and Luxor where you can take on some of the tourists. 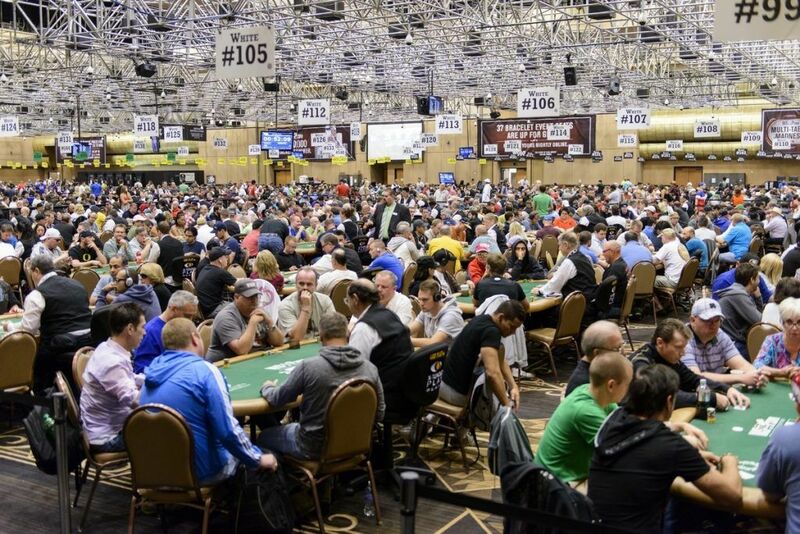 During the WSOP, many casinos run their own tournament series. Downtown casinos (a short cab ride from The Strip) like the Golden Nugget and Binion’s are good for lower-priced events with soft fields. Bill’s Gamblin’ Hall used to be a prime place to fleece drunk holidaymakers at the cash tables while they waited to get into the casino’s nightclub. Now Bill’s has bitten the dust, try out the Venetian as sozzled partygoers en route to the TAO nightclub pitch up for a few hands. 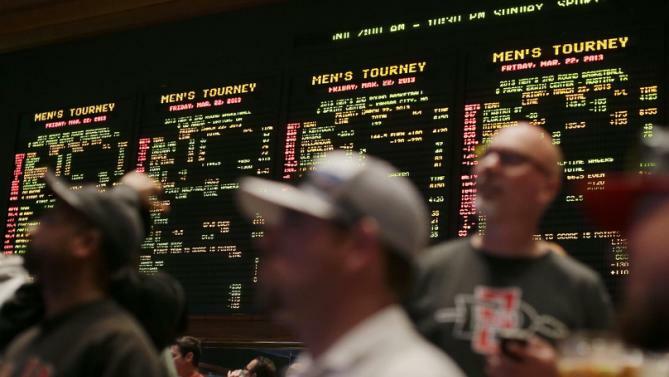 Like all gambling, sportsbetting is legal in Nevada, and that means the big Strip casinos have fought to open bigger and better sportsbooks over the years. A TV screen that’s almost as big as the casino itself is just one of the pluses of a room that makes ardent sports bettors feel like they’re on the deck of the USS Enterprise. You can even bet on the burgeoning Fantasy Sports craze that’s hitting the US right now. Gambling isn’t the only thing that’s big business in Las Vegas – shooting a very large assault rifle and some very large targets is booming (pardon the pun) too. A host of shooting ranges have cropped up in the city in recent years, competing for business with ever more outlandish extras and offers. They’ll even pick you up from your hotel in an army Humvee. 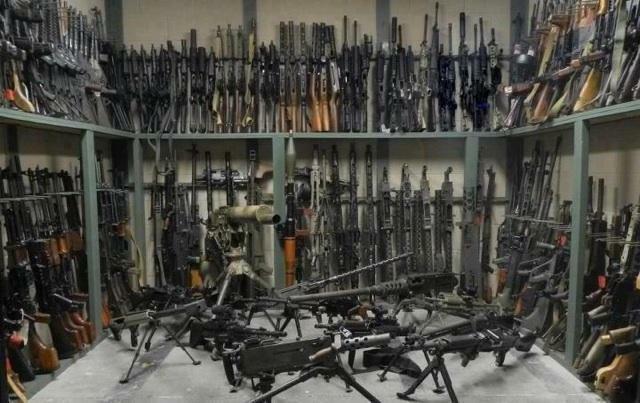 Battlefield Vegas has over 350 weapons to choose from, including M-134 mini-guns (Arnold Schwarzenegger’s baby of choice in Predator) that fires over 4,000 rounds a minute. Elsewhere, you can test out authentic World War II rifles, enjoy a ‘Platoon’ experience with some Vietnam Ware firepower, or for $2,500 have the joy in crushing a car while driving a T-55 tank. 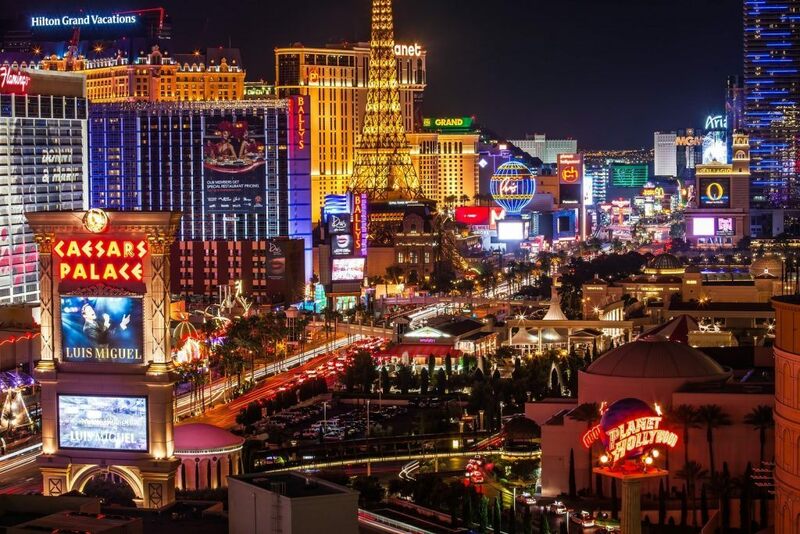 Gambling winnings are taxed in Nevada, and that goes for overseas visitors too. However, if you come from a country like the UK that doesn’t tax gambling, you can avoid these hits to your winnings by filling out a waiver form. It’s only worth it if you’ve won over the threshold (which has just come down in 2015 to $600 for a slots win) but make sure you have your passport on you if you’re out playing poker or the high-roller games. Some casinos don’t know about the arrangement, so download one or two from the IRS website before you hit Sin City. At some big casinos, the Cashier may be able to provide you with some. The Grand Canyon, one of the natural wonders of the world, is five hours’ drive from The Strip, and dozens of companies organize helicopter trips out to see it. Try to avoid the expensive helicopter rides that take you to the Grand Canyon West and focus on longer trips that take you to the South Rim. This is where the best views will be. If you have time, hire a car and drive to the Canyon yourself. 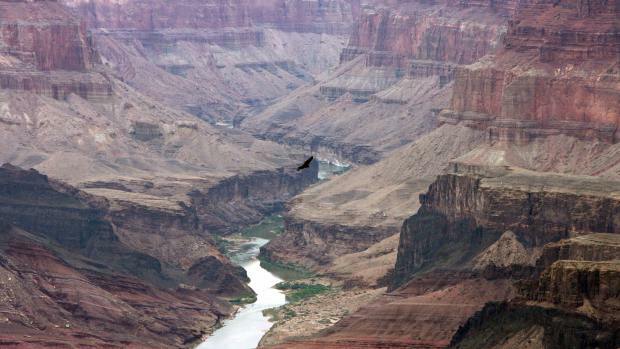 You can stay overnight at motels nearby or lodges at the Grand Canyon National Park. You’ll save yourself thousands and improve your experience hugely. The comps aren’t what they used to be in Las Vegas, but with a little planning you can bag yourself a few upgrades, comp hotel rooms, and free meals. All gamblers are offered free drinks, even those on the small-stakes games, so if you’re planning to play some slots anyway, find a cheap game with a good payout and play for coins. The waitresses will bring you drinks as long as you’re playing. Then, when you hit the bars and extortionate nightclubs later on in the evening, you needn’t fork out for so many over-priced cocktails. Vegas cab drivers have a bad rep for fleecing naive Vegas newbies, and for good reason. If you’ve just arrived at McCarran Airport and find yourself in the middle of the desert in 50-degree heat looking for the fastest way to town, a nice, air-conditioned cab seems like the best way of getting to The Strip. If you’re using a taxi, though, make sure to tell the driver it’s your third or fourth time in the city, and to tell him to take the ‘usual, quick route’. ‘Long-hauling’ is still a problem for most unsuspecting tourists. Remember to take down the cab number and company if you need to make a complaint later. One alternative is to get a bus from the airport. They are much cheaper, and stop at all the major hotels on The Strip. Plus, you get a leisurely view of the city as you come in.